Jide, the first son of APC National leader – Asiwaju Bola Tinubu, passed away after suffering a cardiac arrest in Lagos two days ago. 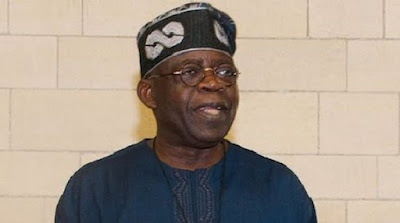 Tinubu has now released a statement addressing the demise via his official twitter page. Read from below to top.